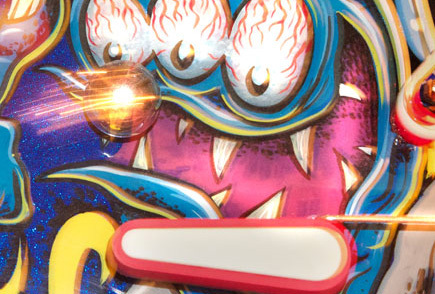 More new photos of Wade Krause’s custom pin Hellacopters with art by Dirty Donny in the GALLERY tab on indigogo. Huge thanks to all our new sponsors: Ethan Karson, Zainab Khan, Leigh Klotz Jr., Joe Locurcio, Martin Mathis, Jeff Rivera, Eric Rucker, Beth Scott, Don Walton Jr., and John Wasser. Pinball Donut Girl is featured on the front page of indigogo.com today and making good progress towards our fundraising goal. Tell your friends! This entry was posted in Cast, Crew, Pinball People, Pinball Shows and tagged dirty donny, donuts, film, hellacopters, jeri ellsworth, news, pacific pinball expo 2011, pinball, poeple by Anna Newman. Bookmark the permalink.